Ghana’s Ministry of Works and Housing is set to construct 200,000 housing units in 10 regions across the country next year, in bid to address housing deficit in the country. Samuel Atta Akyea, the Minister for housing confirmed the reports and said the country is currently facing 1.7 million per annum housing deficit. He further added the government is seeking intervention from the private sector as that the housing sector, was capital intensive and that the government’s sources would not be able to undertake such a venture alone. The Minister also clarified that they will not use commercial rate borrowing for the project explaining that most citizens are more interested in getting their own homes, creating a need for mortgage regime. 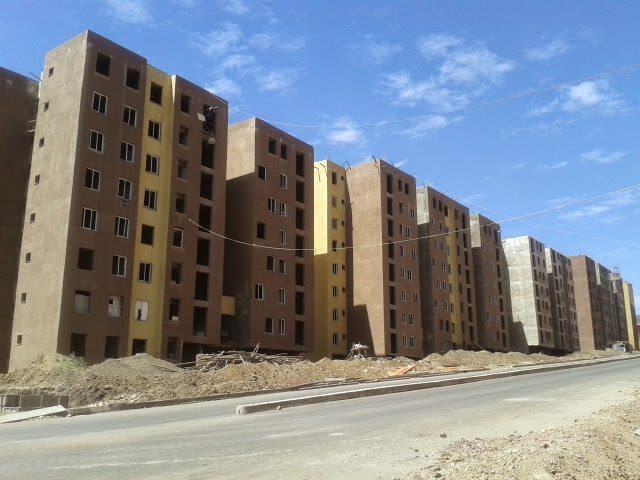 Funds have been provided for in the 2019 budget for completion housing project left unattended during the former President Kufuor’s era through Atta Mills and John Mahama. The minister said that the ministry is ready to find the remaining private money to complete the housing projects. The government of Ghana had already secured US $51m in order to revamp affordable housing units initiated by former President Kufor and National Democratic Congress (NDC). More than 2000 housing units are expected to be refurbished and occupied. Housing projects such as Kpone affordable housing project and others in Borteman, Greater Accra in the Ashanti Region were started at cost of US $300m in the era of Mr. Kufuor’s government. The program launched in 2005 aimed at providing 12,500 low and middle income families affordable homes. Currently, Ghana’s real estate is supplying 35,000 to 40,000 housing units. The number is expected to rise to 90,000 housing units a year. It estimated that by 2020 the housing deficit would have reached two million. To meet the current demand, the country needs to provide an excess of 100,000 housing units annually.